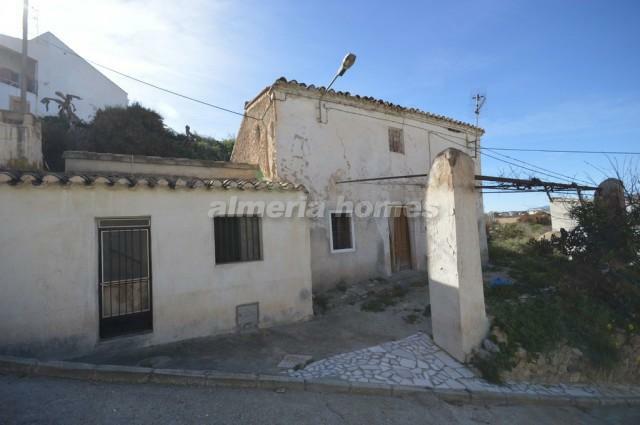 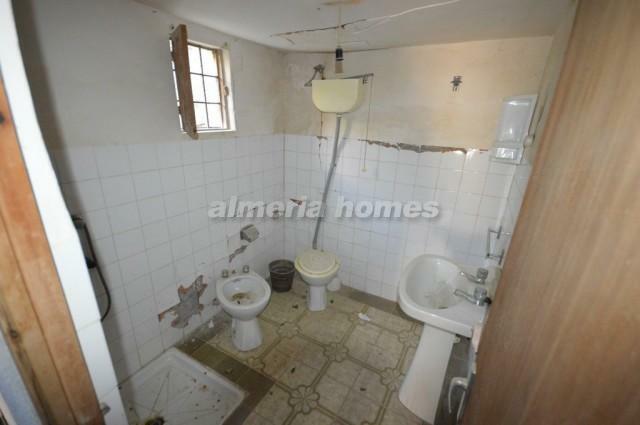 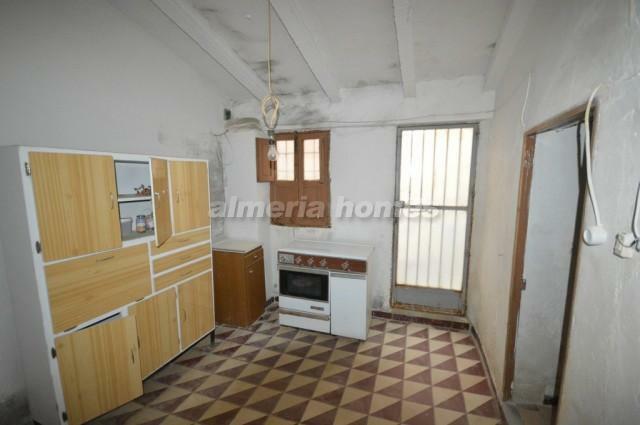 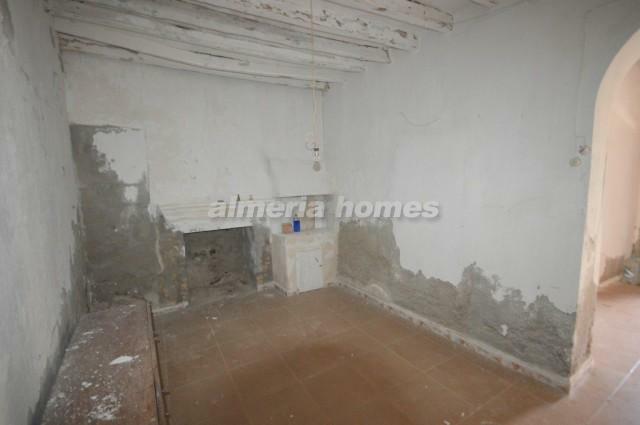 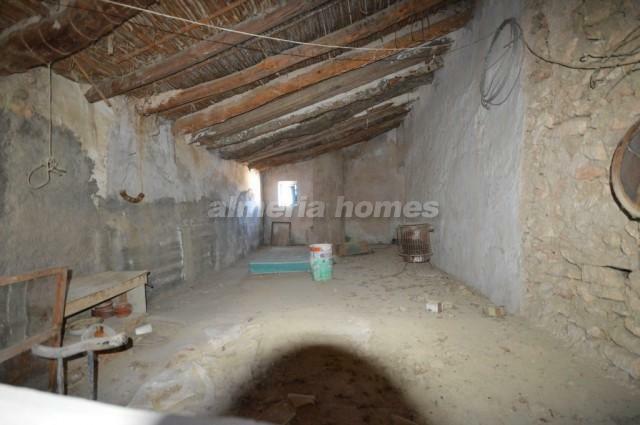 Lovely 3 bedroom 1 bathroom country house for renovation for sale in Arboleas. 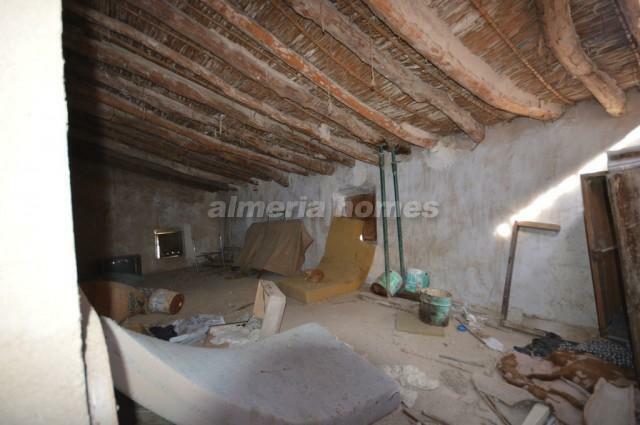 This property needs a bit of attention to bring it back to its former state, but once finished will be a lovely property. 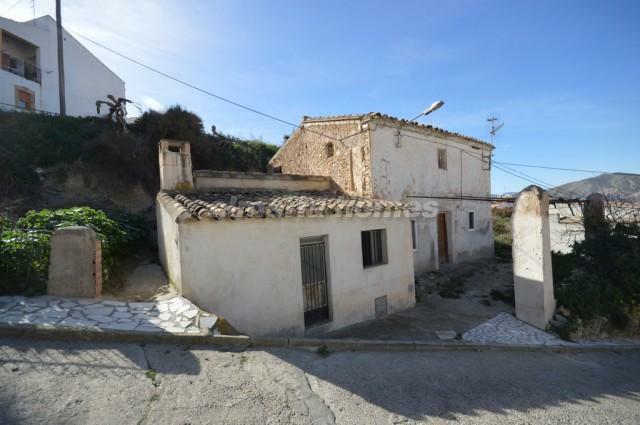 The property is distributed as follows, as you go through the front door there is a door to your right which could be a double bedroom, to the left is another similar sized room with access to another double bedroom. 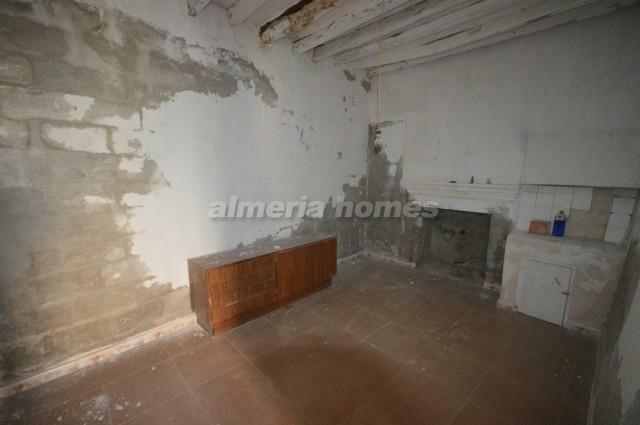 Following down the hall there is a large room which used to be the living room with an pen fireplace, to the left you will find a small room which could be used as a storage room. 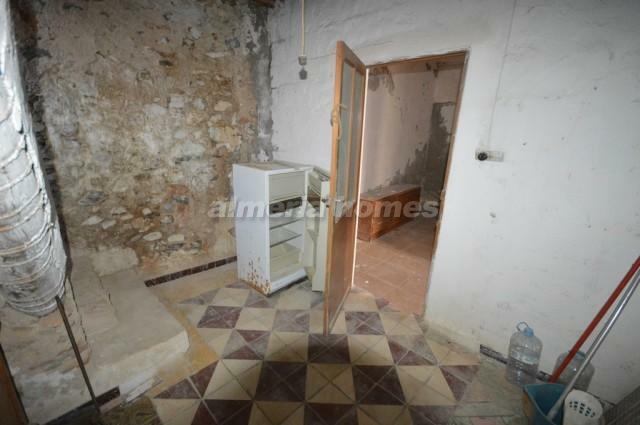 Following through, a door leads to the rustic kitchen and the bathroom which would need replacing. 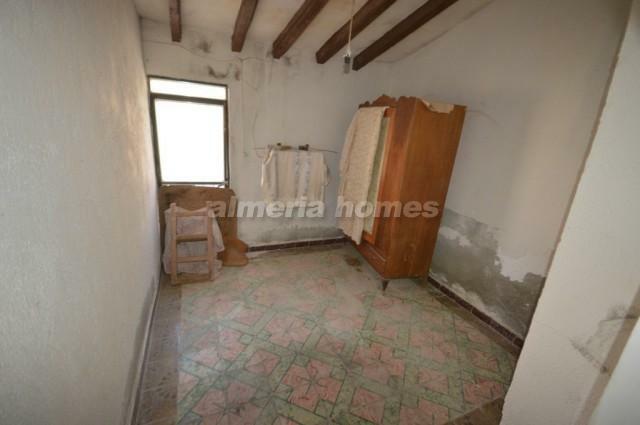 There is then another similar sized bedroom. 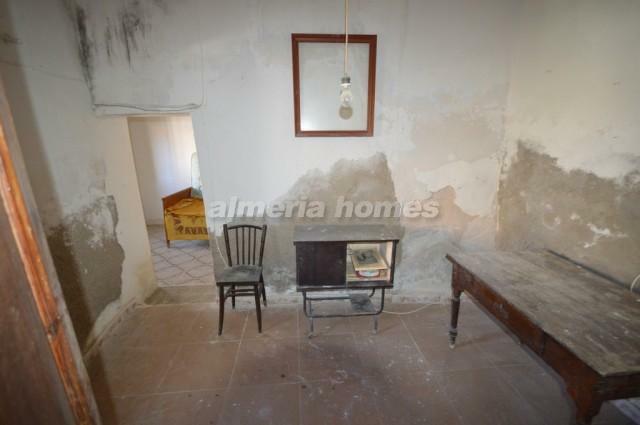 On the first floor there are two large open room which needs renovating and could be turned into lovely living rooms or more bedrooms. 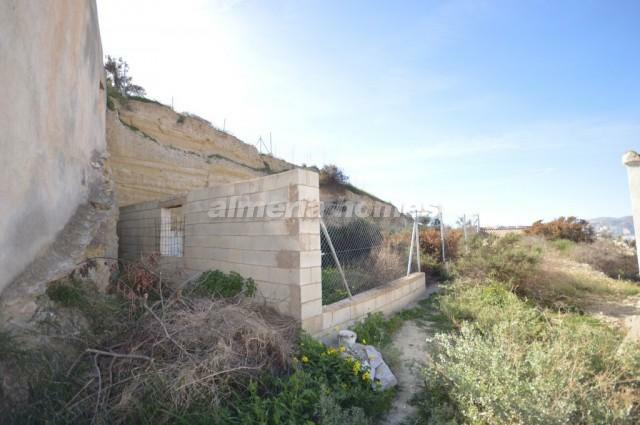 On the outside of the property there is an area which has been walled and fenced in which would be perfect for keeping animals. 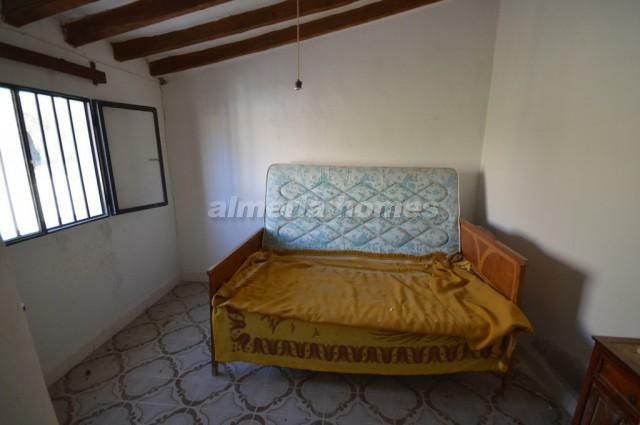 The property is located in the heart of Arboleas which offers all necessary amenities like supermarkets, banks, restaurants, bars, medics and more. 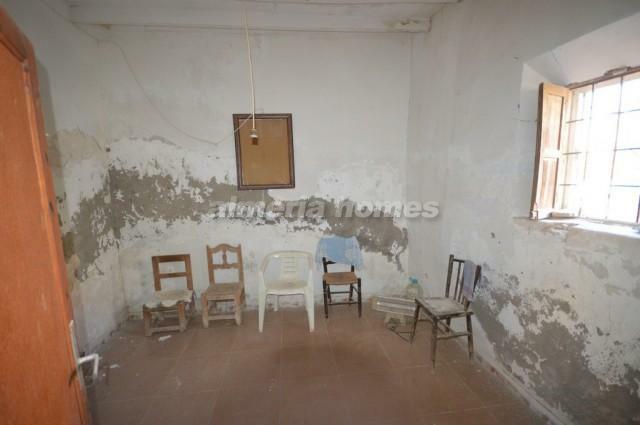 The property has water and electricity at the property ready for connection.